CARFAX 1-Owner. 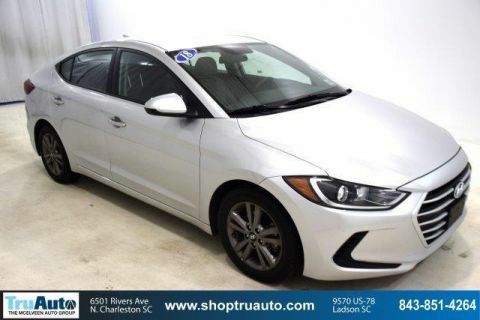 PRICE DROP FROM $16,475, EPA 37 MPG Hwy/28 MPG City! Smart Device Integration, Bluetooth, Cross-Traffic Alert SEE MORE! 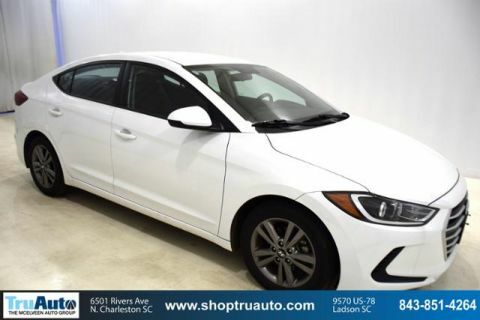 Back-Up Camera, Satellite Radio, iPod/MP3 Input, Bluetooth, Aluminum Wheels, Smart Device Integration, Blind Spot Monitor, Cross-Traffic Alert MP3 Player, Keyless Entry, Remote Trunk Release, Steering Wheel Controls, Child Safety Locks. 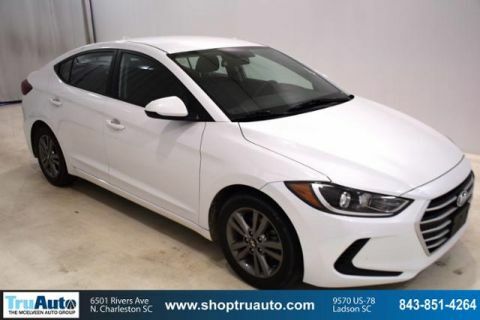 Hyundai SEL with Quartz White Pearl exterior and Gray interior features a 4 Cylinder Engine with 147 HP at 6200 RPM*. Non-Smoker vehicle. 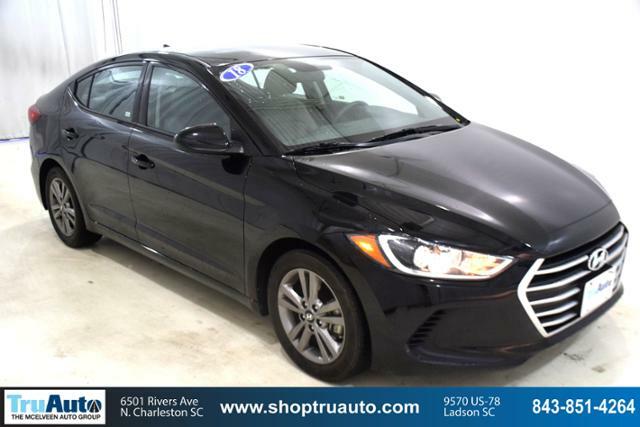 The Elantra is quiet, with comfortable front seats and an above-average ride quality. -Edmunds.com.